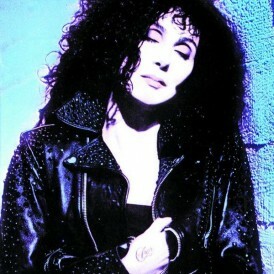 In 1980 Cher and her part-time boyfriend Les Dudek wanted to form a band called Black Rose. 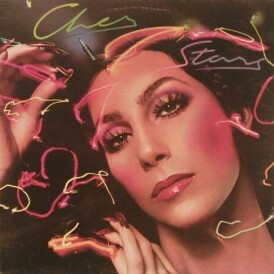 �The band, before signing a contract with Casablanca Records, was an independent Rock band that played in small clubs around Los Angeles and tried to make it without trading on Cher’s celebrity. 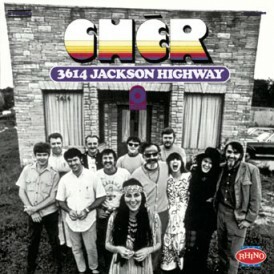 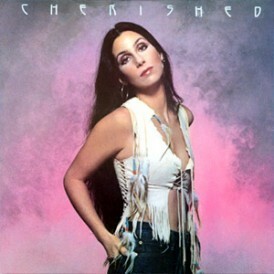 After all, Cher became the group’s lead singer and the other components were: Les Dudek, Gary Ferguson, Michael Finnigan, Warren Ham, Rocket Ritchotte and Trey Thompson. 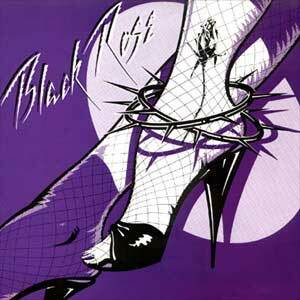 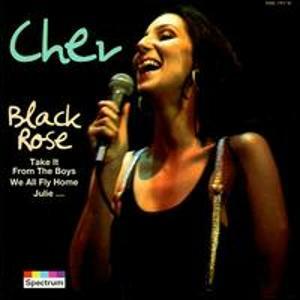 Black Rose, the last of Cher’s albums released by the Casablanca Records, was produced by James Newton Howard. 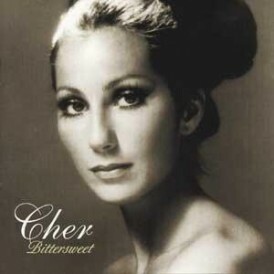 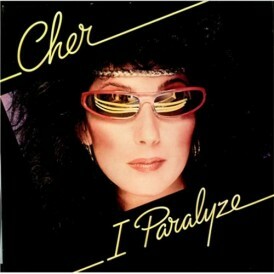 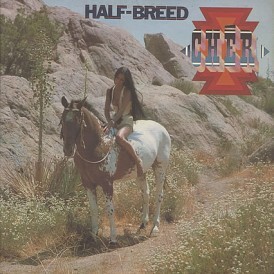 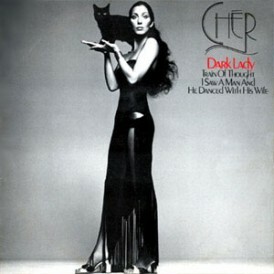 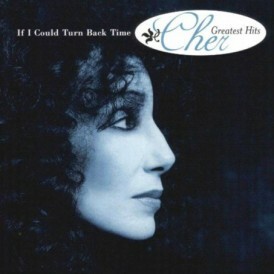 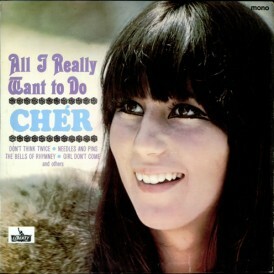 Her name never appeared on the album cover and Cher’s face was only seen in a band photo on the back cover. 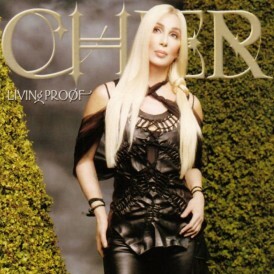 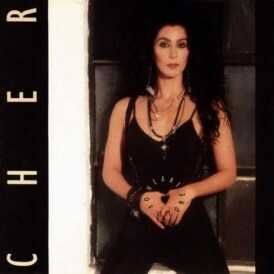 The album is Cher’s first album with a rock sound that will characterise her future Geffen-era albums. 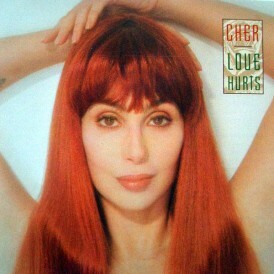 The album was a flop and Cher fans were unaware of the project. 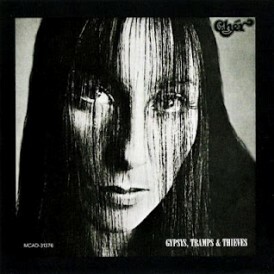 After the failure of the album the band broke up the following year. 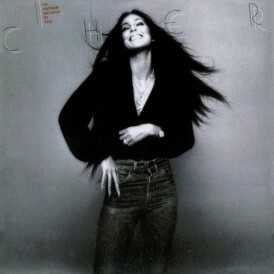 This period of Cher with her band, isn’t well known. 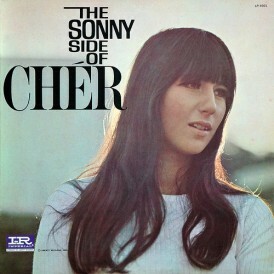 In fact, in her major biographies is not treated, or is just mentioned. 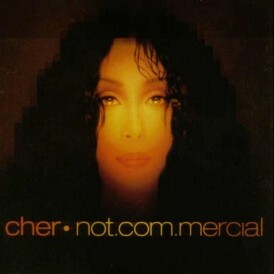 The album was later released on CD. 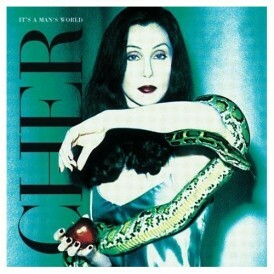 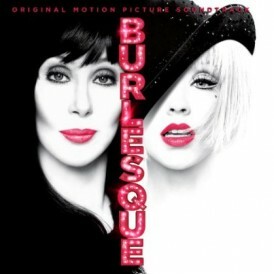 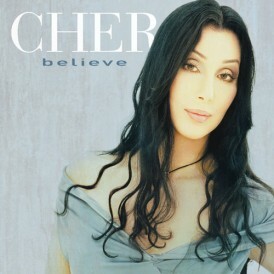 That release has different artwork, with Cher’s face and credited as Cher’s seventeenth solo album.